Do you know how long it takes for your operating staff to detect the reason for malfunction in your production? 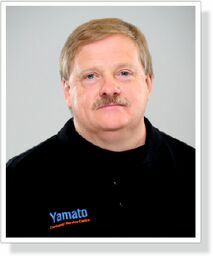 The answer to that question is easy „…too long!“ Yamato offers you a suitable tool, helping you to detect the reason for your production disruption even from a distance. A modular signal tower, for example, is an efficient and at the same time easy solution that can be applied with little effort and cost. By using this tool, your operating staff will be able to save time in the event of production problems. The signal tower needs to be placed in a suitable place in order to be visible from afar. Depending on the surrounding equipment, we recommend to install it at about 2.5m height. The modular system allows the signal tower to be designed according to your specific requirements. It can consist of two or more colors, and can also include a tone siren for acoustic signals. 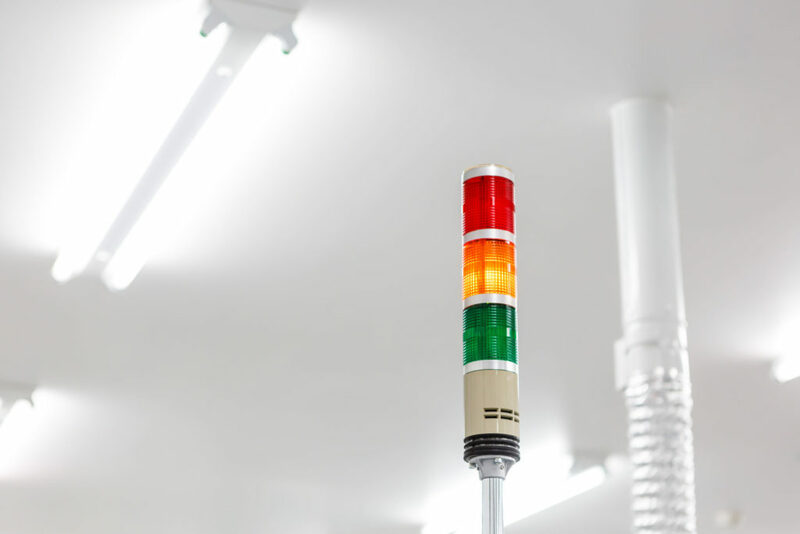 The Modular Signal Tower | Traffic Light helps your operating staff to detect the reasons of production disruptions from afar. Through its modular design, the Signal Tower | Traffic Light may be configured according to your individual production requirements. Production disruptions are rarely caused by the multihead weigher. Such disruptions can usually be resolved quickly; they only need to be detected promptly. Your biggest advantage of using a signal tower is that you can immediately see the cause of the problem from afar. 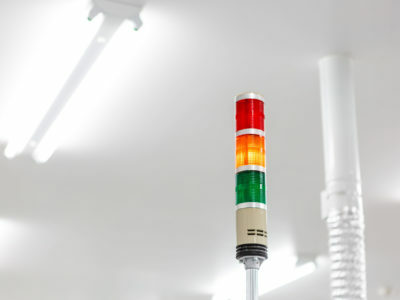 For example, a traffic light tower may consist of four colors: green, red, orange, and blue. Green will mean that everything is going well and the packaging line is working as required. 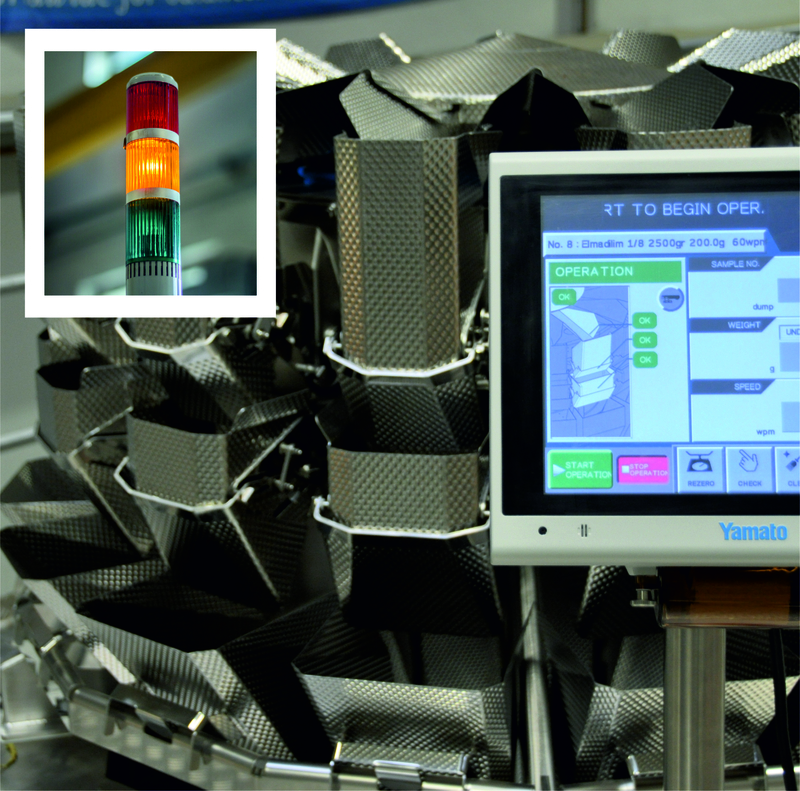 Functional disturbances of the multihead weigher will be indicated by the red light. Without losing time, the operator is immediately able to recognize the problem and focus directly on the multihead weigher, while checking the display on the control unit. 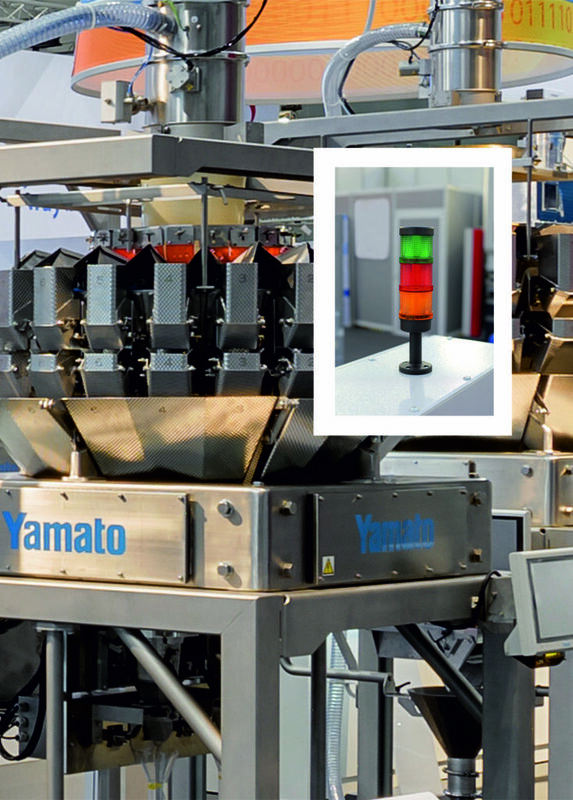 The orange light can be used to monitor the functioning of the feeding equipment and the amount of product discharged on the top of the multihead weigher. And finally, a malfunction of the bagmaker will be indicated by a blue light. 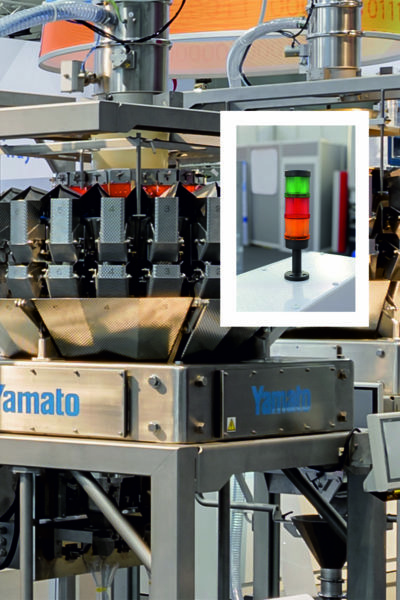 In other words, the multihead weigher works as the “brain” of your packaging line, communicating with your operating staff by means of the traffic light. You can also check all production disruptions on the display of the multihead weigher’s control unit, depicted as text commands, e.g. “Wait for dump” or “Wait for product”. The Signal Tower | Traffic Light should be positioned in a suitable place in order to be visible from afar. The signal tower may also be equipped with a tone siren. In the event of a production disruption, the light signal may be amplified by an audio warning to attract the immediate attention of your operating staff. We are aware of the fact that every minute of production downtime leads to a loss. Therefore, we highly recommend that you equip each multihead weigher with a signal tower. Retrofit of already installed machinery can be easily done at any time without stopping the production. 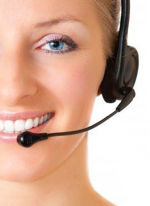 In case of further questions, we will be happy to assist you. Our consulting team comprises experienced technicians and competent members of our Spare Parts team, all readily available to advise you on the benefits of this small and inexpensive tool.